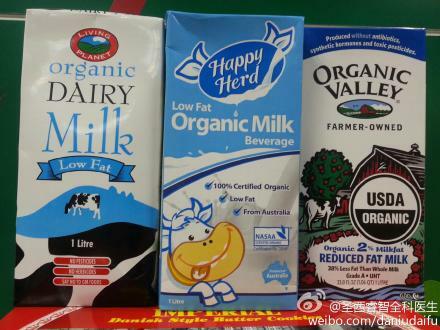 Organic Homemade Yogurt in China? Easy! Children in China and Exercise: Failing Grades?